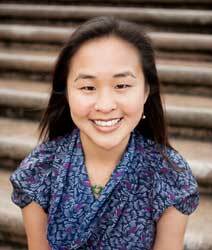 Dr. Jocelyn Sze is a licensed psychologist who provides psychotherapy for adult individuals and couples at her practice in San Francisco using primarily a cognitive behavioral therapy (CBT) approach, with several areas of specialization. In addition to her private practice, Dr. Sze is a consultant for Silicon Valley companies bridging technology and psychology. Her primary research interests include technology-assisted therapy, emotion and empathy, women’s health issues, and Asian-American psychology, and Dr. Sze has published in leading scientific journals in such areas. She also recently served as a reviewer for the journal Emotion.